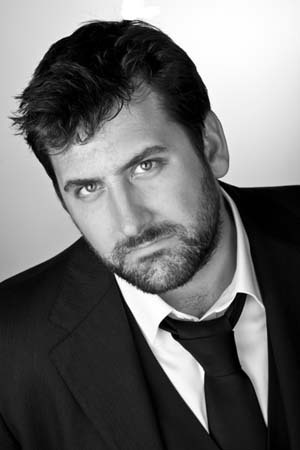 Garrett Millerick is a London based writer, director and comedian. As a director his work includes both film and theatre. His stage work has attracted considerable critical acclaim and as a writer/director his short films have been distributed and screened internationally. He also once directed a hip hop music video, a television show about Renault Clios and a documentary about Ballroom Dancing... but doesn’t like to talk about it. Following a gig in February 2012 he was invited to perform his debut stand up show at The Underbelly, Bristo Square for The Edinburgh Festival Fringe 2012. The resulting show, ‘Sensible Answers to Stupid Questions’, played to sell out audiences and critical acclaim. He is nearly 30 years old, 6’ tall and sports a beard.